Want to add extra games at your next event? 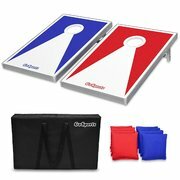 Then the Bean Bag Toss Game is right for you. 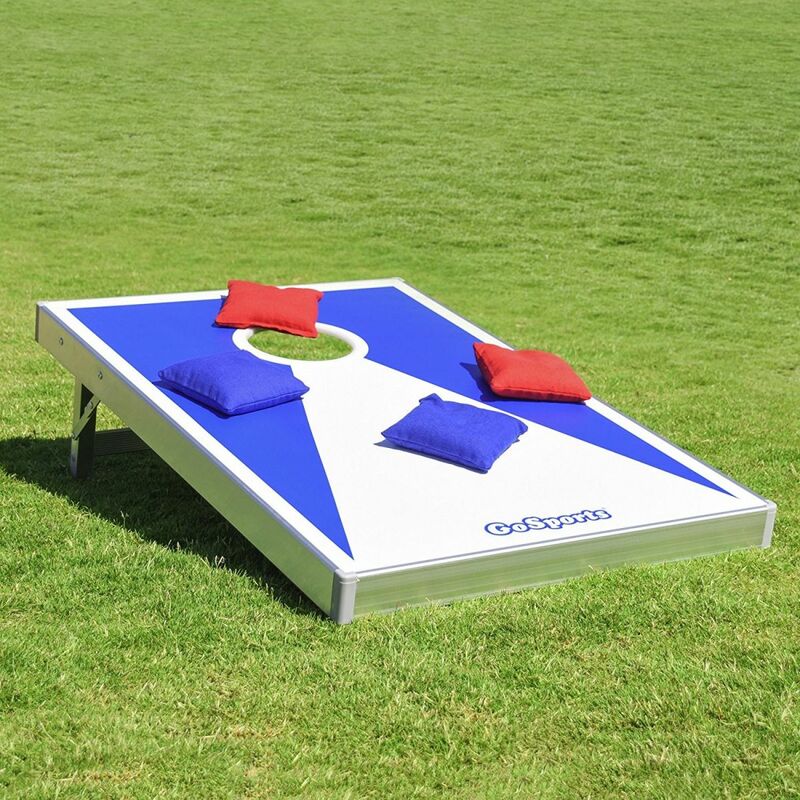 See who will toss more bean bags in the hole. The perfect item for a birthday party, school, church event or a company picnic.